이번주는 3명의 새로운 학생들과 렉시스에서 첫 수업을 시작했어요. 벨기에에서 온 엠마, 태국에서 온 사시, 그리고 독일에서 온 율리아!! 이번주, 렉시스 신입학생들은 각자 다른 3개국에서 온 한국에 관심이 많은 학생이에요. 신입 학생들을 만나면 반갑게 인사해주세요. 환영합니다! 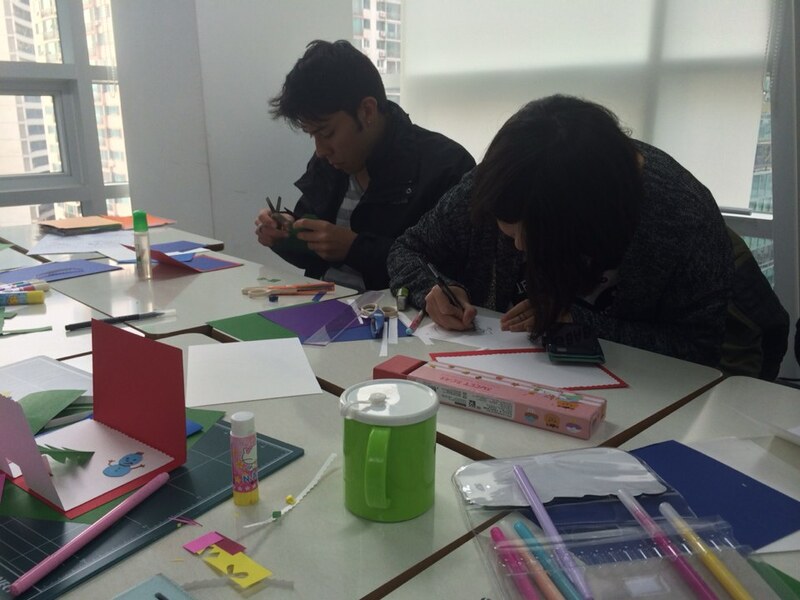 3 new students commence their studying at Lexis Korea from this week. Emma from Belgium, Sasi from Thailand and Julia from Germany !! 3 students are from 3 different countries! 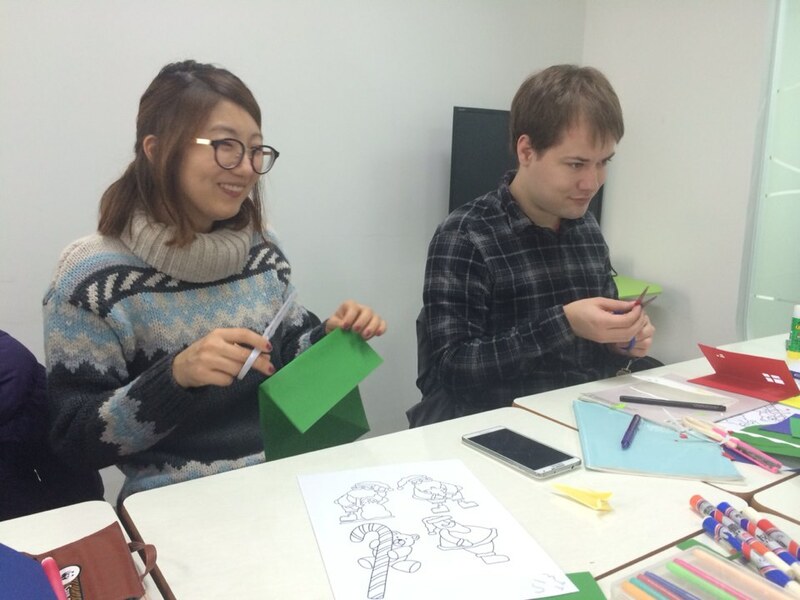 They are interested in learing Korean and Korea culture. Please say ‘Hello/안녕하세요’ and big welcome to our new students.We hope you have and great memories and good experience with Lexis Korea! 2015년도 학생이었던 그레이스씨와 헌터씨가 2016년 브로셔의 모델이 되었어요. 오늘 헌터와 그레이스가 렉시스에 다시한번 방문했어요. 오랜만에 만난 헌터씨의 사인도 받았어요. 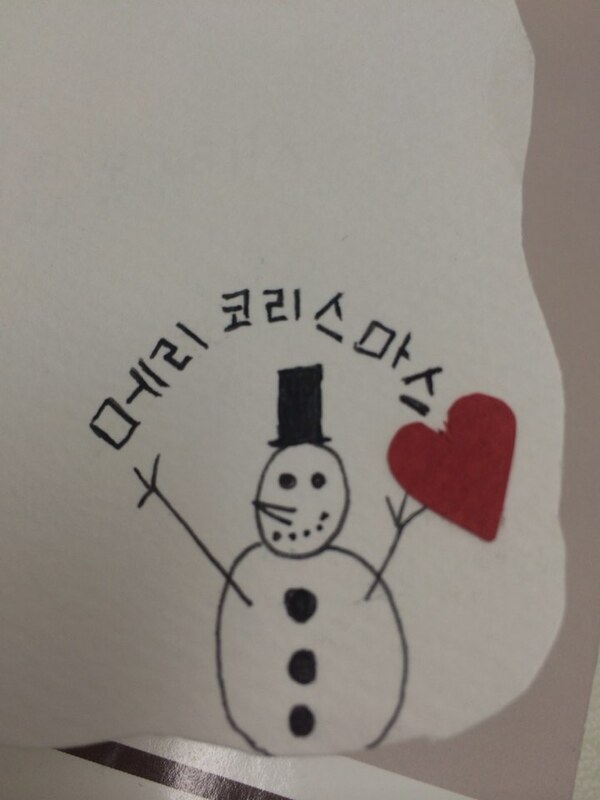 예쁜 미소가 아름다운 그레이스씨와 멋진 미소를 가지고 있는 헌터씨 다시 만나게 되어서 기뻐요!! Our Lexis Korea studnets Grace and Hunter are on our 2016 Lexis Korea brochurse ! !They visited our Lexis Korea today and took pictures with their signature. We are so nice to see you again with Grace’s lovely smile and Hunter’s sharp smile. 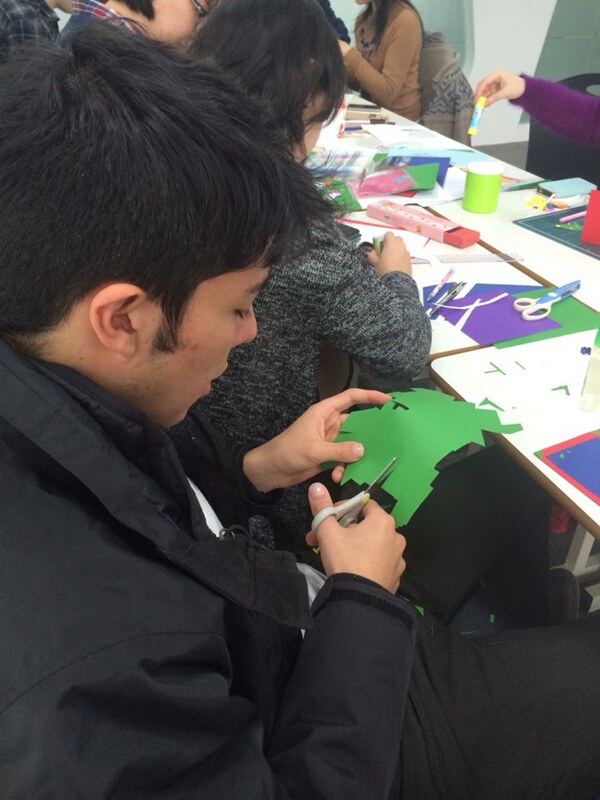 We hope seeing and meeting many new students in 2016 who are interested in learning Korean and Korea culture. 이번주는 6명의 새로운 학생들과 렉시스에서 첫 수업을 시작했어요. 스위스에서 온 타릿, 마들린 / 일본에서 온 메구미, 쿠루미 / 중국에서 온 비니 / 브라질에서 다시 돌아온 니콜!! 이번주, 렉시스 신입학생들은 각자 다른 4개국에서 온 한국에 관심이 많은 학생이에요. 신입 학생들을 만나면 반갑게 인사해주세요. 환영합니다! 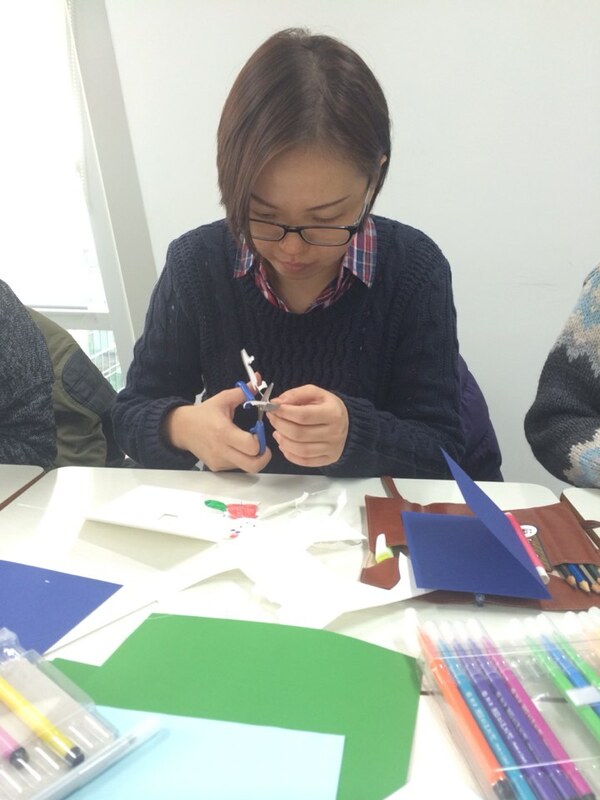 6 new students commence their studying at Lexis Korea from this week. Thawrit and Madeleine from Switzerland, Megumi and Kurumi from Japan, Xingran from China, and Nicole returns from Brazil !! 6 students are from 4 different countries! 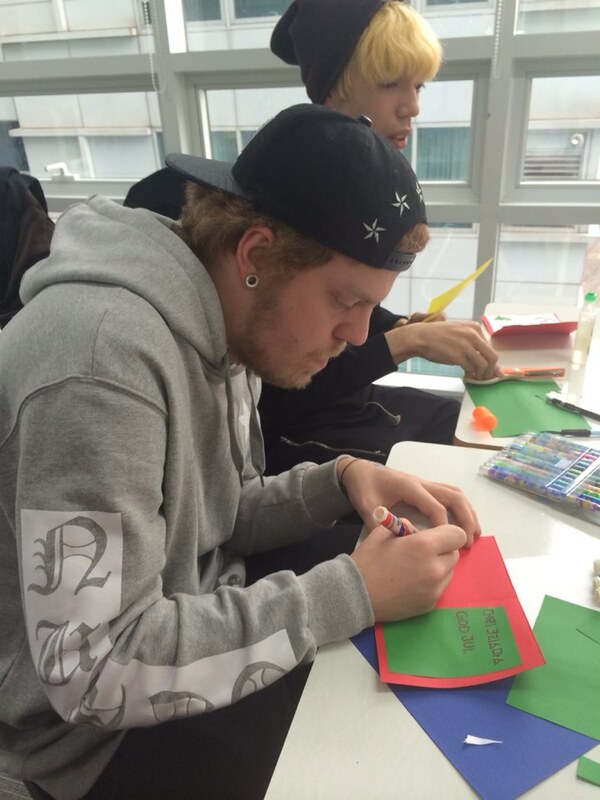 They are interested in learing Korean and Korea culture. Please say ‘Hello/안녕하세요’ and big welcome to our new students.We hope you have and great memories and good experience with Lexis Korea! 이번주는 4명의 새로운 학생들과 렉시스에서 첫 수업을 시작했어요. 이탈리아에서 온 마티나 / 일본에서 온 마미 / 파나마에서 온 셰롬 / 타이완에서 온 향붕!! 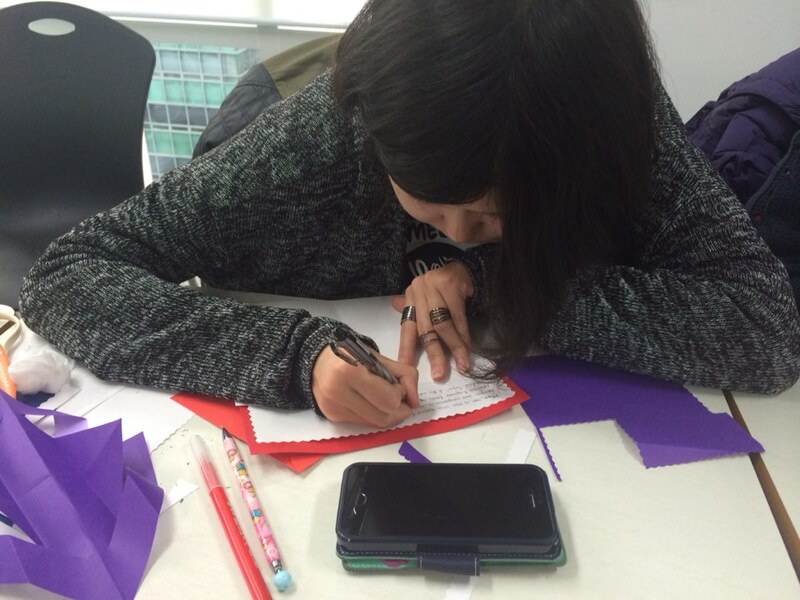 4 new students commence their studying at Lexis Korea from this week. Martina from Italy, Mami from Japan, Sharom from Panama, and Hsiang -Peng from Taiwan !! 4 students are from 4 different countries! They are interested in learing Korean and Korea culture. Please say ‘Hello/안녕하세요’ and big welcome to our new students.We hope you have and great memories and good experience with Lexis Korea! 렉시스코리아 12월 액티비티 캘린더가 업데이트 되었어요!! 12월에는 겨울의 가장 큰 행사 크리스마스가 있어요. 다가오는 크리스마스 날을 위해 렉시스 코리아에서 크리스마스 케이크 만들기와 카드 만들기와 같은 다양한 액티비티를 통해서서울에서의 따뜻하고 훈훈한 2015년을 잘 마무리 할 수 있도록 해요. 그리고 12월의 마지막 1주는 렉시스코리아 겨울방학이 시작 되요. 신나는 겨울방학을 보내고 날씨가 점점 추워지고 있는 겨울.. 다들 감기 조심하도록 해요. 방학 동안에도 한국어 공부도 열심히 하도록 해요!! 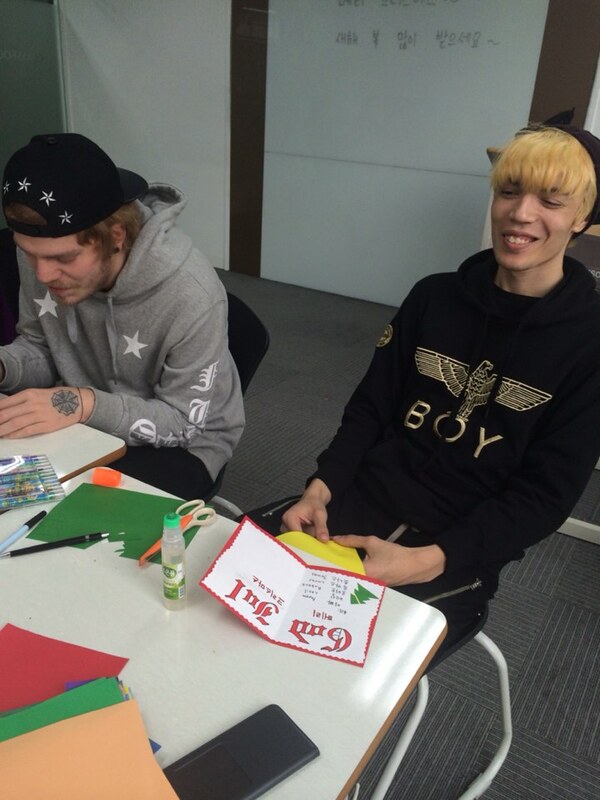 Lexis Korea activity calendar is updated for December !! 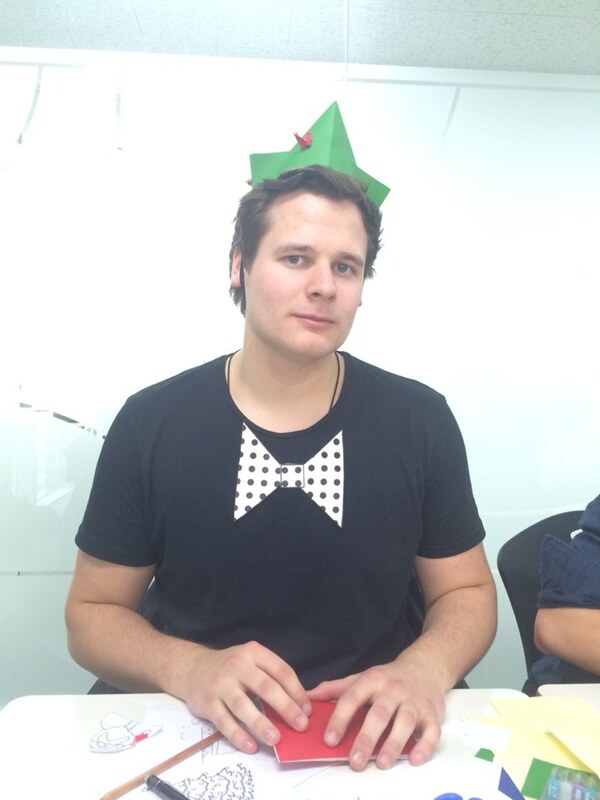 There is on Christmas day that is the biggest event in December. 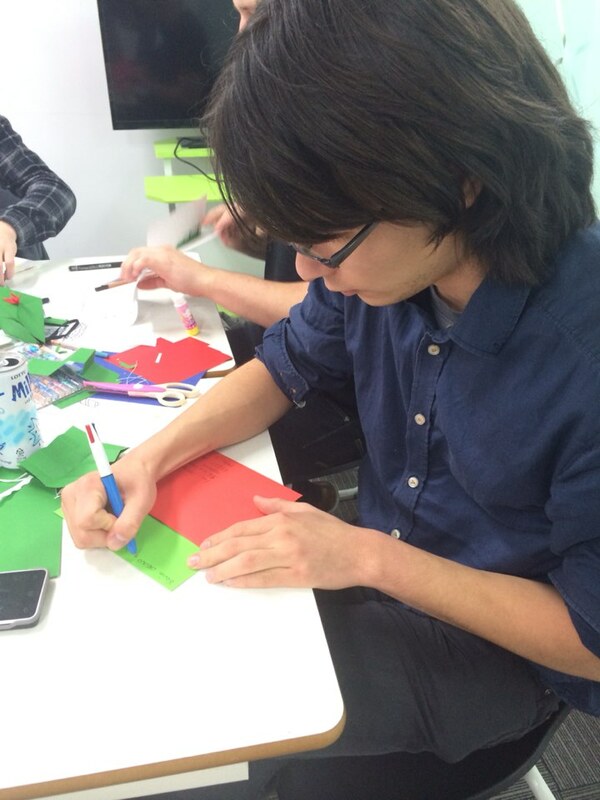 We are going to make Christmas cake, Christmas card and other various activities for this month. 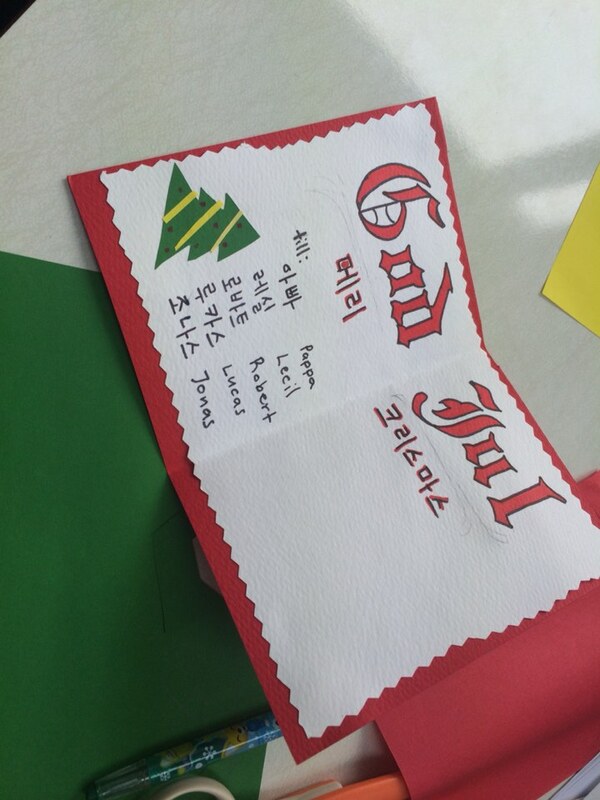 Let’s make good ending and unforgettable memories of 2015 through our Lexis Korea activities. And also, there is winter holiday for 1 week at the end of December. 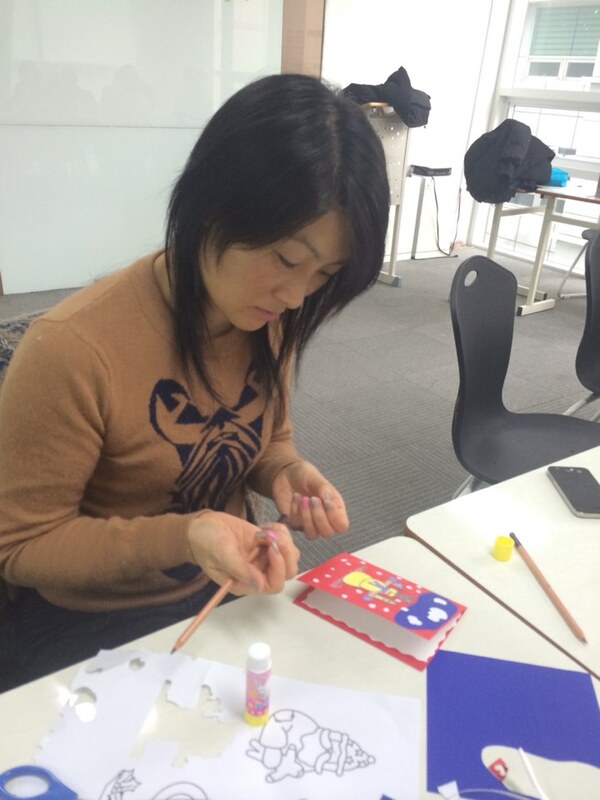 We hope our students have nice winter holiday. Take care and don’t catch a cold during the holiday. Don’t forget studying hard during the holiday as well !! 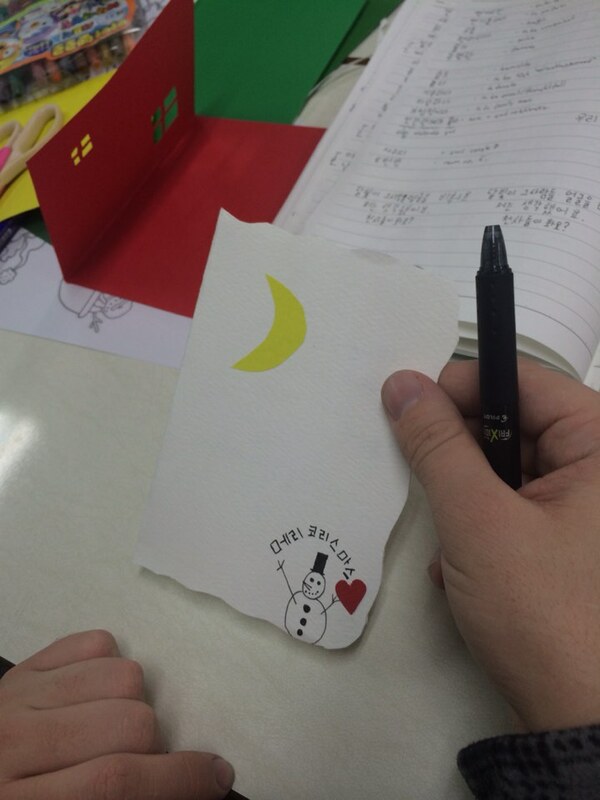 Make your own Christmas cards! Here’re the pictures which mentioned before! 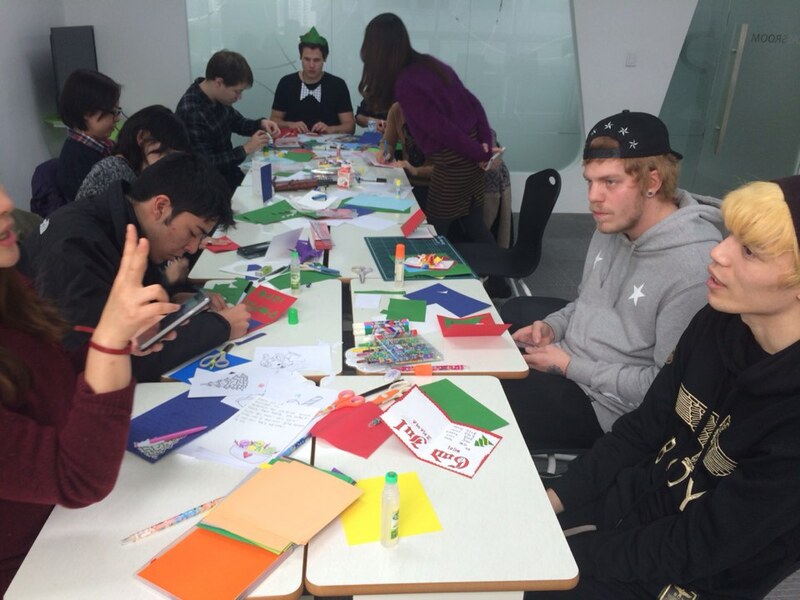 Our students made hand-made Christmas cards for the activity! 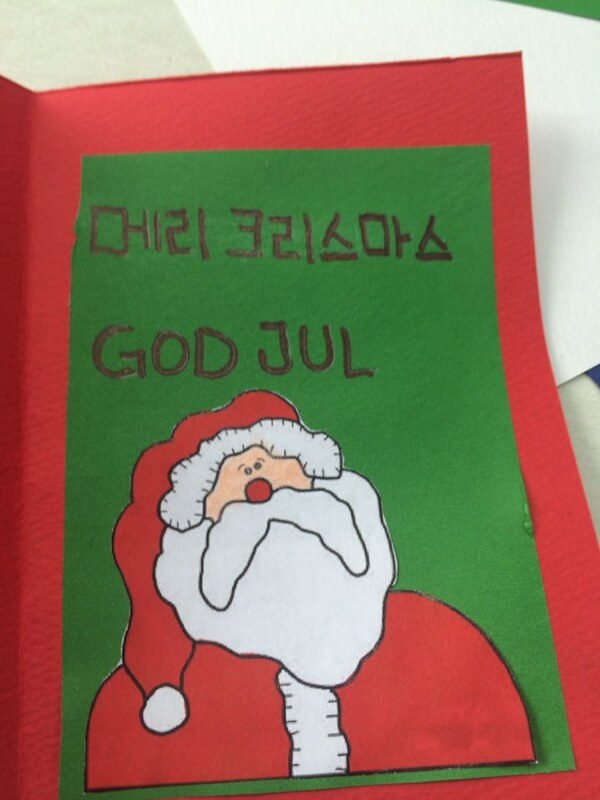 And we have sent the cards to overseas. 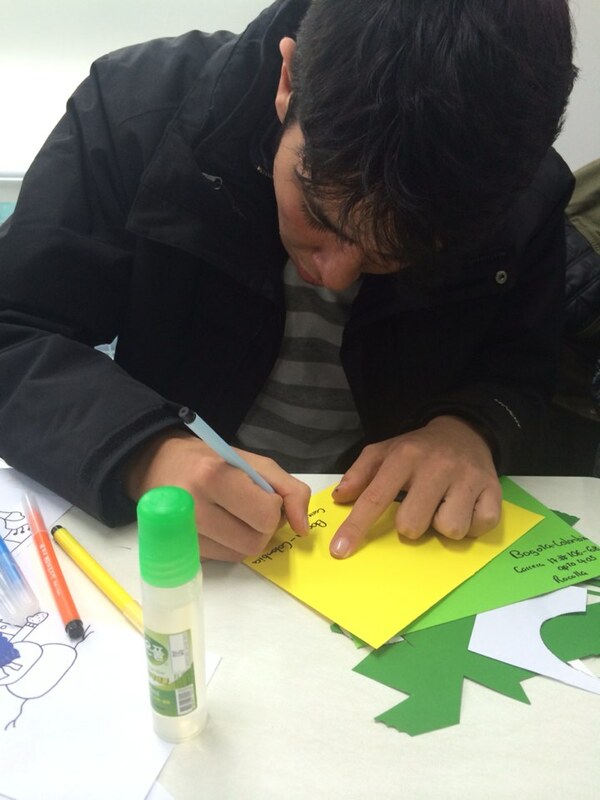 Making your own Christmas cards will keep you in touch with far flung friends and family. These days, it’s easy to create all kinds of Christmas greetings – eCards, newsletters, photo cards and more – and it can easily overwhelm people at one of the busiest times of the year. Making your own cards is still a satisfying thing to create and even nicer for someone to receive.